Plan A Staycation In The Pines- The price of gas has put a kink in many East Texans’ travel plans this summer. Days of $1.56 gas are gone, perhaps forever. If the price of gas has you thinking you can’t afford a little family fun this summer, think again. East Texas is full of free and inexpensive activities. Take a staycation in the Pineywoods this summer and make some memories that will last a life time. East Texas is an untapped source of outdoor fun, museums and places of historical interest, as well as activities for children. There are multiple destinations East Texans can enjoy in perfect day trip distance. Whether you are looking for adventures in the great outdoors of East Texas, historical journeys or a place just for kids, MYETX.com can tell you where to go. If you are ready to get up close and personal with the wilderness of the Pineywoods get outdoors, and let MYETX.com be your guide. Travel to one of the State Parks In East Texas and get in tune with nature. Whether you are looking for hiking trails or paddling trails in the Pineywoods, MYETX.com knows the best trails. Catch a play in the Pineywoods at one of the theatres in the region! East Texans who need a bit of excitement can get a rush at a few places in the area. East Texans who enjoy going to museums are in luck! The Pineywoods hold a diverse selection of museums. Take your family or go on your own personal pilgrimage through the past in the Pineywoods. East Texas is full of history and waiting to be discovered. Several tours are offered throughout East Texas, but one can navigate about the region with ease with the help of MYETX.com. East Texans who are looking to get up close and personal with wildlife have the opportunity to experience nature first hand at several different wildlife parks in the region. 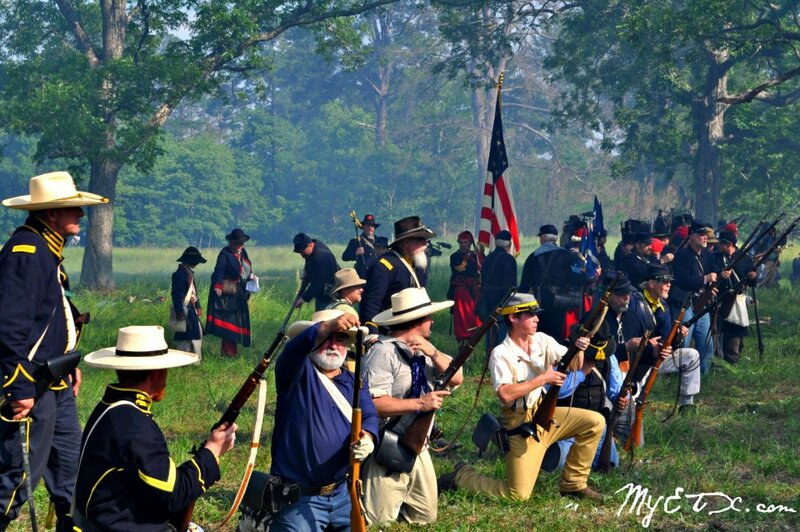 JEFFERSON, TEXAS- The 67th Annual Jefferson Historical Pilgrimage will be held May 1, 2, 3, and 4. This year’s theme is “Jefferson’s Golden Era.” Jefferson will be filled with events and activities. Tourists can enjoy a trip back in time to the 1860s while enjoying present day Jefferson.